The man said to be Africa's youngest billionaire has been kidnapped by masked gunmen in a city in Tanzania. 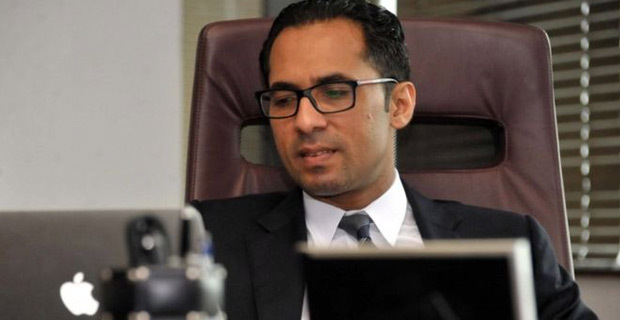 Mohammed Dewji was abducted outside a hotel gym where he was going for his routine morning workout. The motive for his abduction is still unclear.